A Pizza chowhound from Newark, NJ tried it, liked it, and rated it . They liked the food, liked the service, and liked the ambiance. A diner from Newark, NJ tried it and liked it. They liked the food and liked the service. A Pizza chowhound from Newark, NJ tried it. 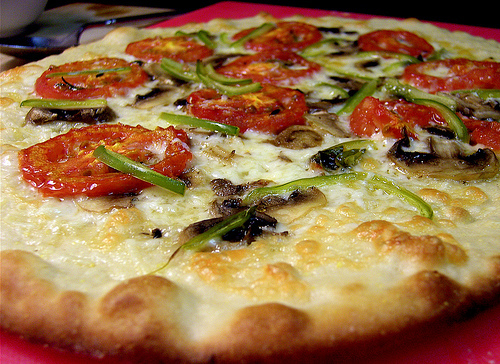 A Pizza food lover from Rahway, NJ tried it and liked it. 0 reviews of Dominick's Pizza Shoppes, first by you? Do you own Dominick's Pizza Shoppes? Contact us to connect with your diners. Dominick's Pizza Shoppes is located near the cities of Industrial Hillside, Ind Hillside, Union, Union Twp, and Irvington. People found this by searching for: Dominicks Hillside Nj, Dominick's Hillside, Dominick's Pizza Hillside, Dominic Pizzia Hillside Nj, Dominick Pizza Hillside, Dominick's Pizza Hillside Nj Menu, Dominicks Pizza Hillside, Dominick's Pizza And Hillside, and Dominick's Pizza Hillside Nj.